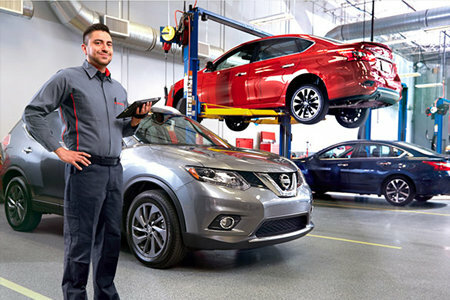 *See Boardman Nissan for details. *Valid at Boardman Nissan. Valid on Infiniti, Audi, Mercedes, Lexus, Nissan, and Acura vehicles. See Boardman Nissan for details.